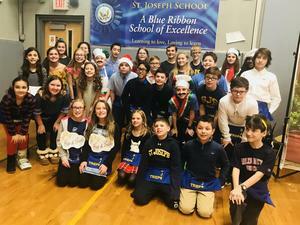 Congratulations to our SJS TREP$ participants! They did an amazing job selling their products to the public at our annual Marketplace. From business plan creation to profit-making sellouts...We are proud of you! 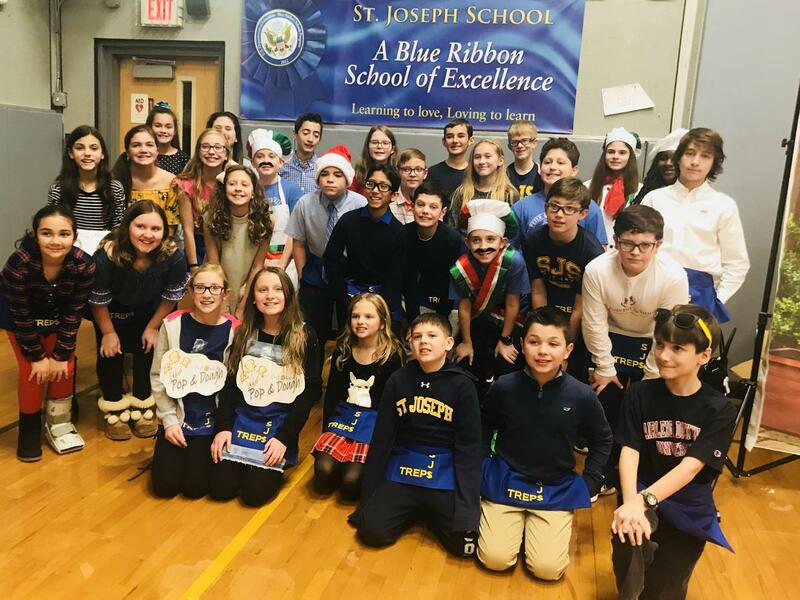 A special thank you to 7th grade teacher Mrs. MCCarthy and 5th grade teacher Mrs. Lambariello for guiding our young entrepreneurs through their TREP$ adventures. For photos, click here.